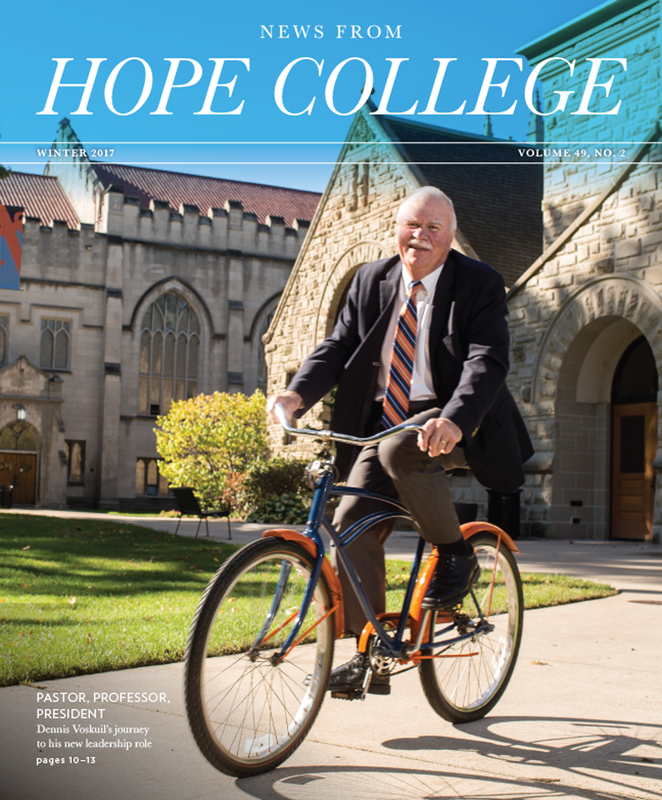 During the summer of 1994, when I walked across the Pine Grove to assume the presidency of Western Theological Seminary, I could not have imagined that I would make another crossing to become the interim president of Hope College 23 years later. 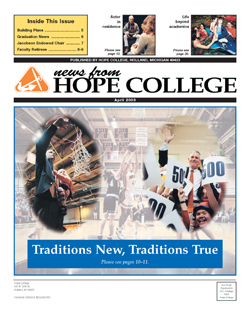 The campus has seen both continuity and change over the years, and through it all Hope has remained true to its long-standing character as a distinctive Christian liberal arts college. 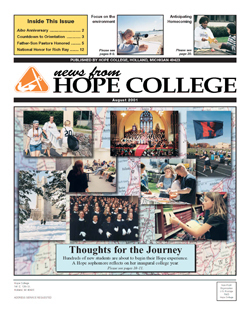 Some of the changes on campus are obvious: more students and employees, beautiful modern buildings (including the brand-new Bultman Student Center), a vital Chapel program anchoring Hope’s religious life, and greater racial and ethnic diversity in our campus community. 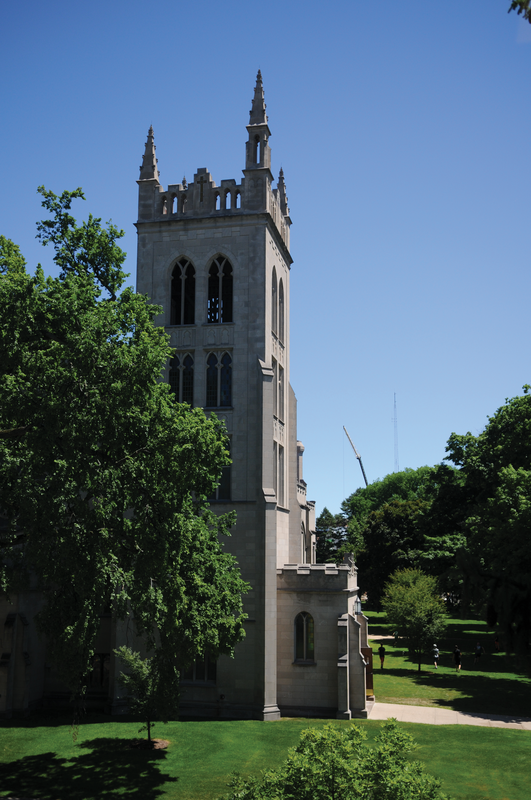 Other changes are not as visible, though just as critical: a myriad of faculty/student mentorship programs, new faith and learning initiatives, the Center for Leadership and the Boerigter Institute. 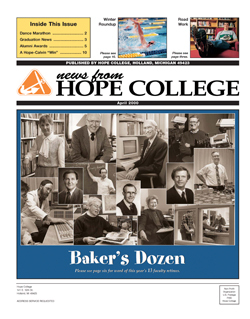 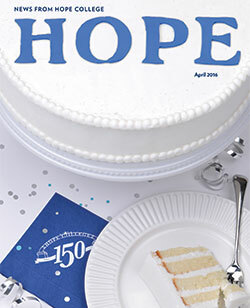 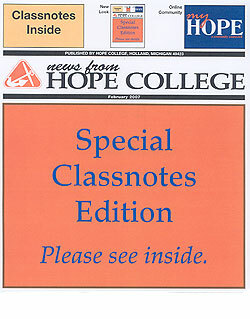 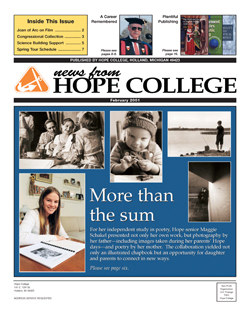 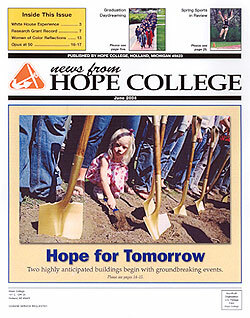 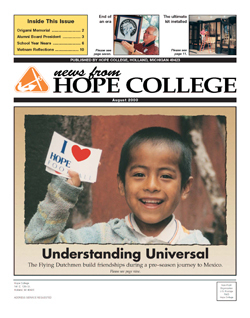 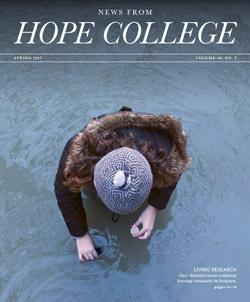 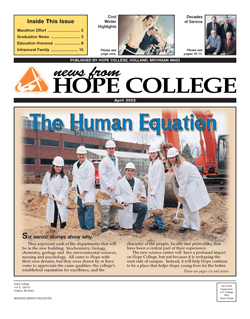 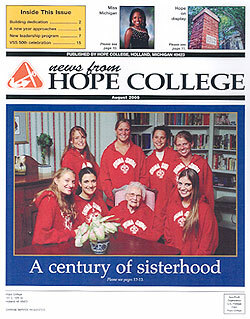 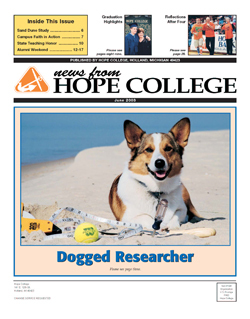 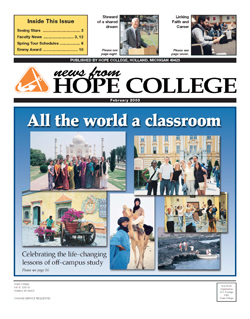 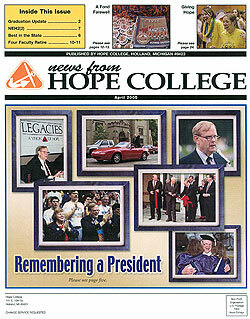 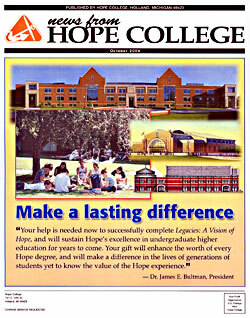 These changes reflect and enhance the mission of Hope, as does the college’s long-standing commitment to high academic standards, faculty who are outstanding teachers and scholars, students who are active in research and writing, and a broad range of invitational co-curricular programs — all examples of Hope’s remarkable continuity. 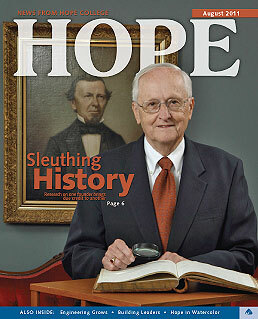 I invite you to enjoy evidence of the enduring and the new in the coming pages. 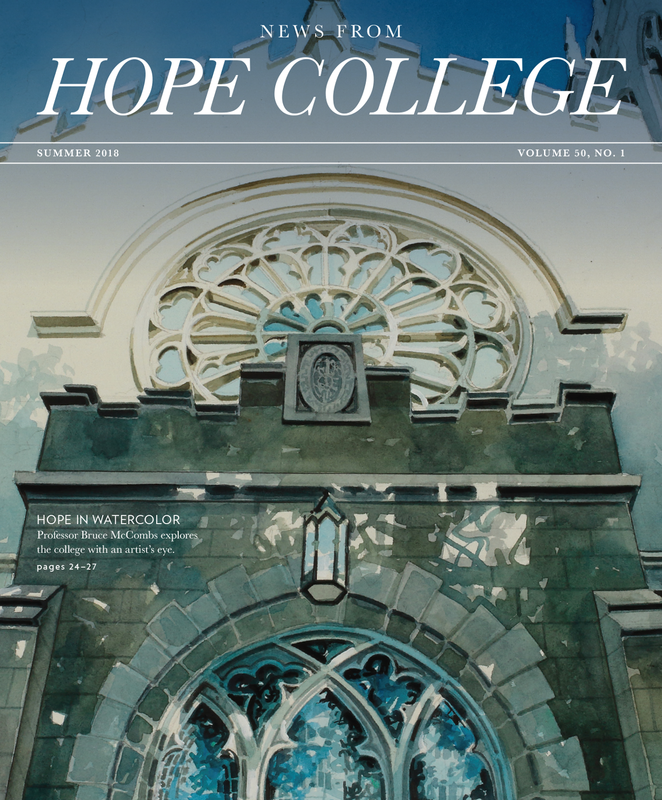 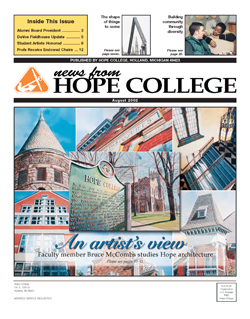 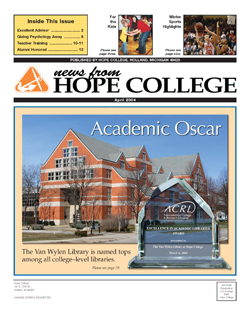 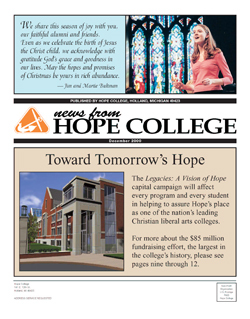 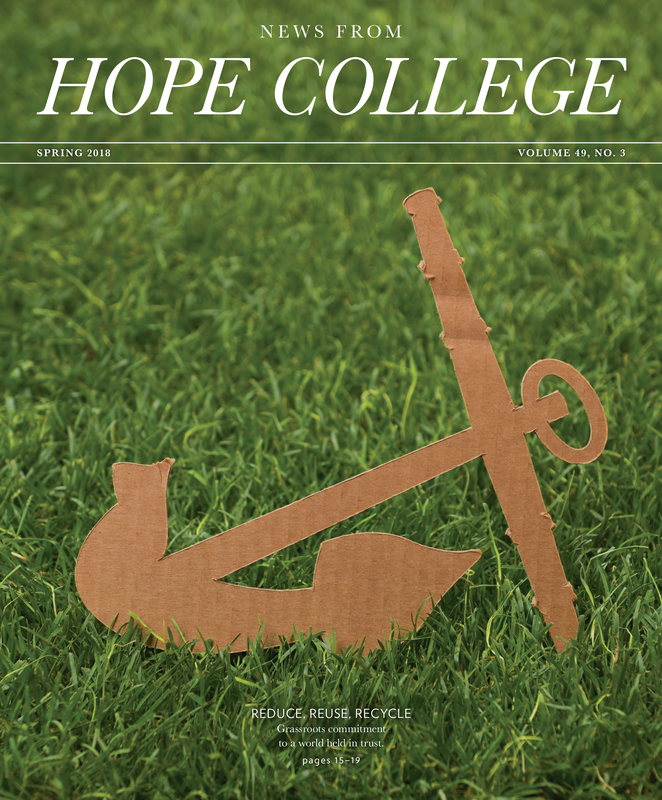 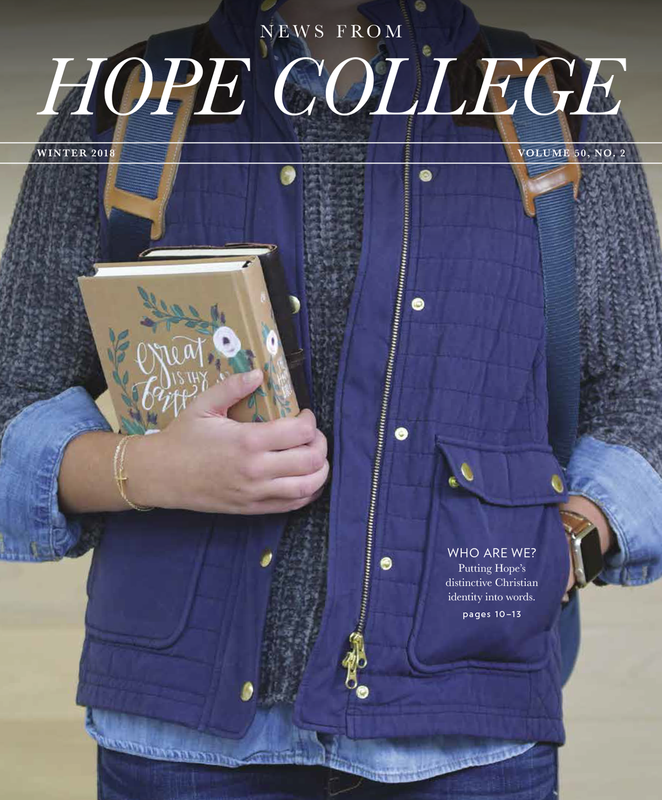 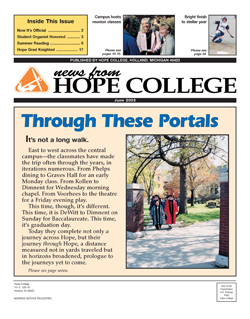 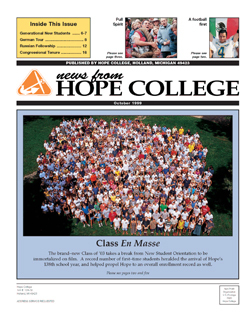 In this issue of News From Hope College, you will learn about innovative programs and spaces, interdisciplinary initiatives and inspiring alumni. 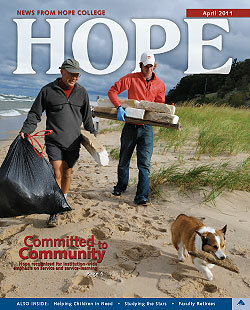 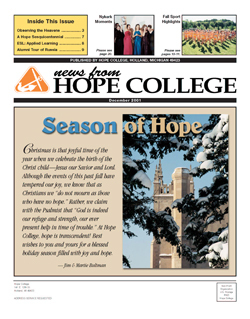 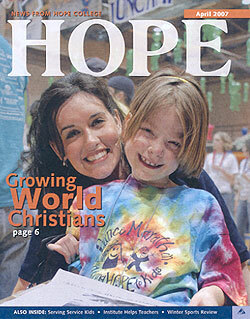 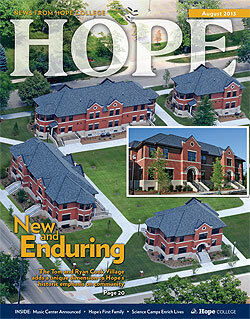 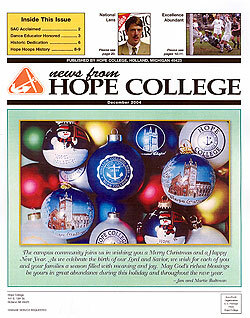 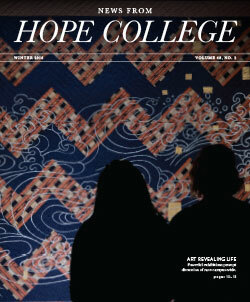 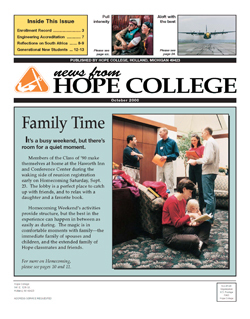 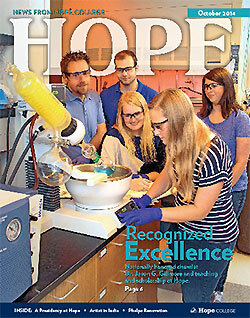 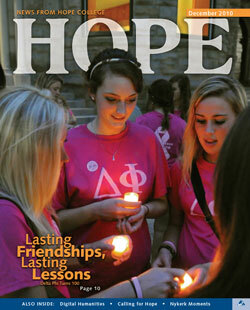 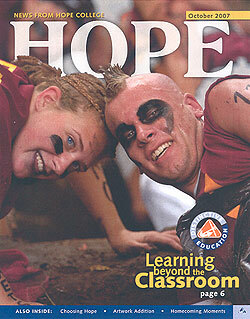 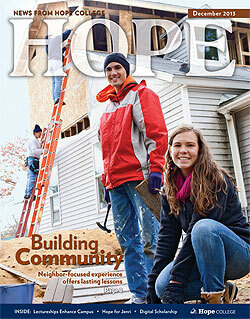 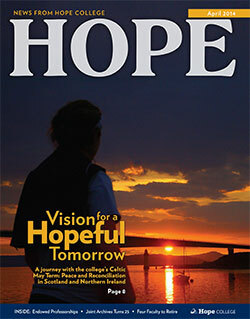 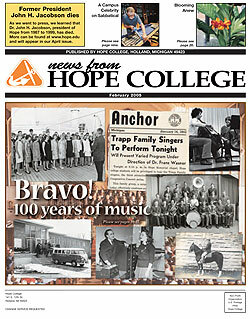 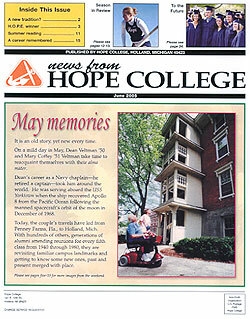 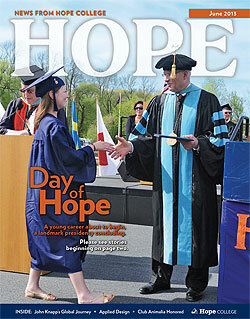 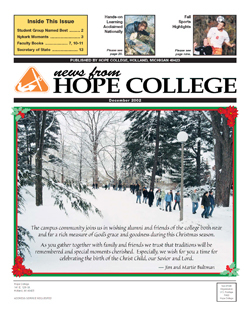 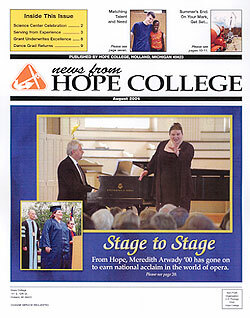 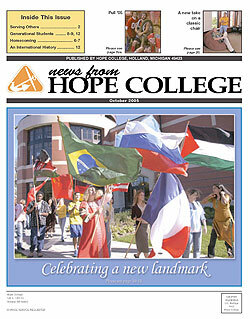 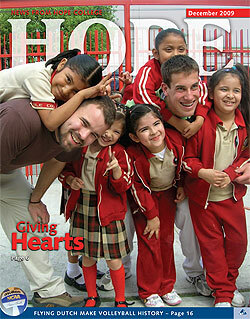 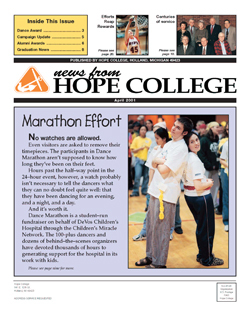 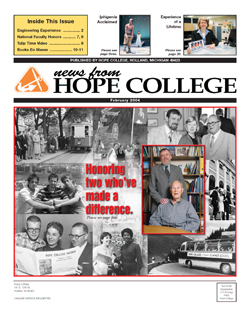 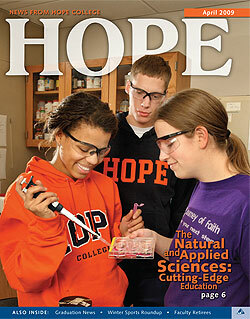 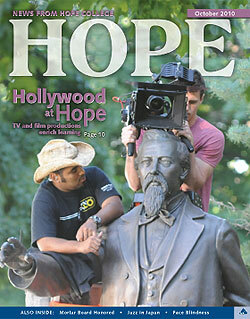 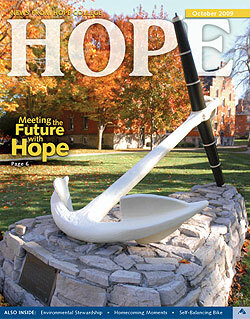 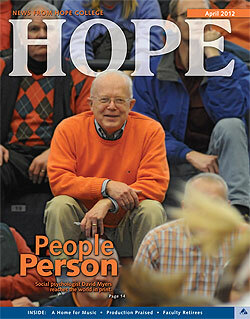 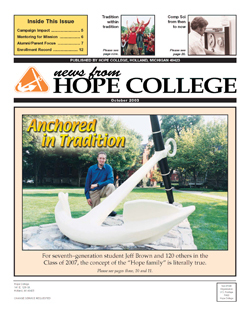 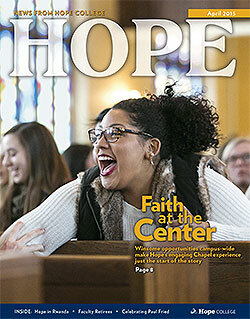 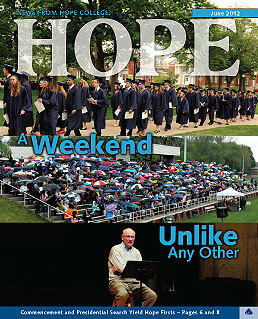 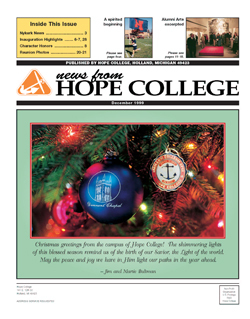 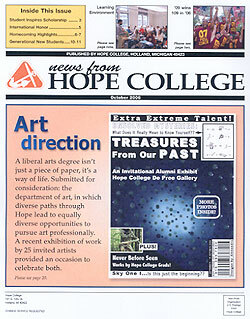 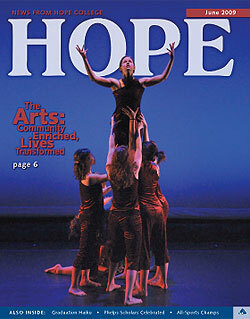 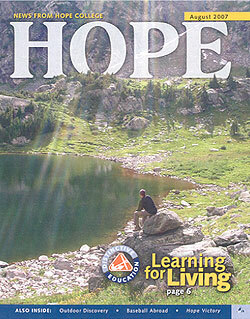 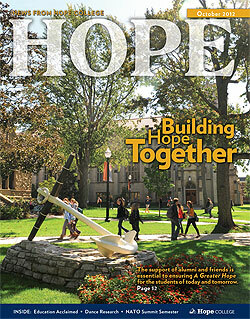 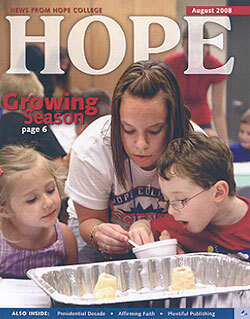 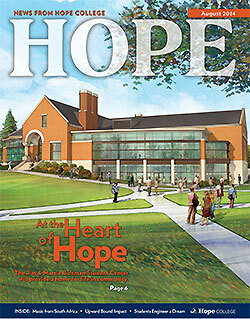 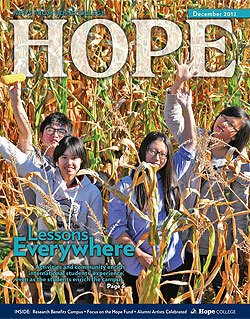 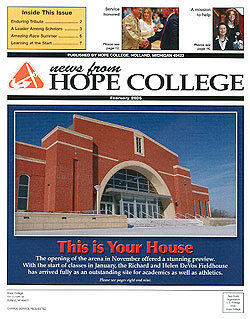 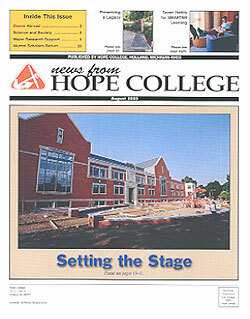 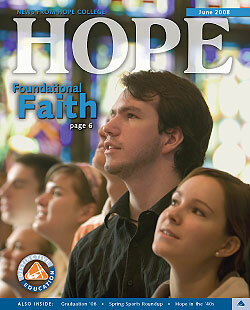 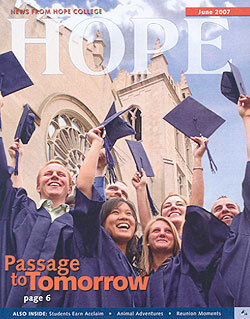 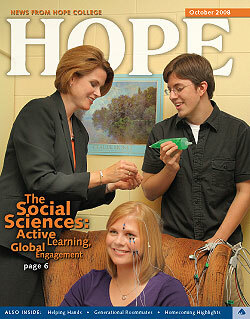 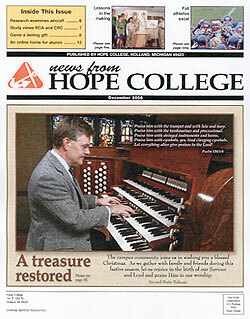 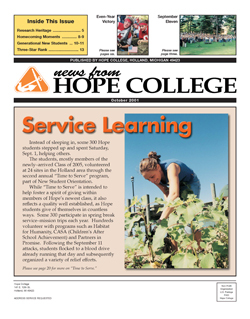 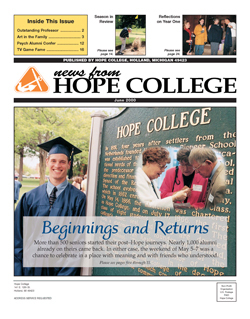 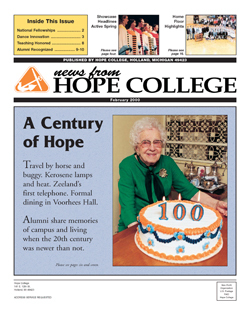 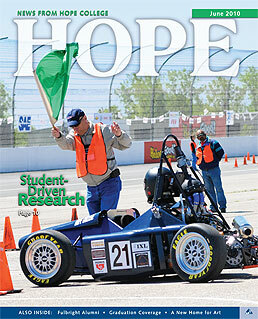 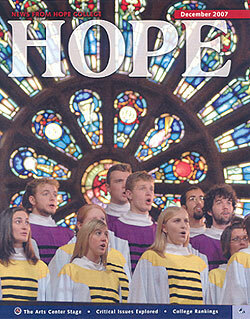 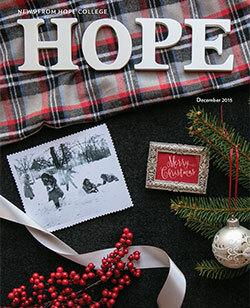 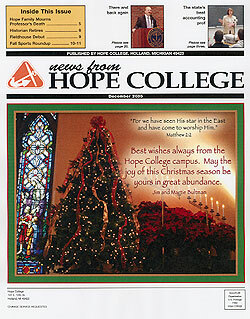 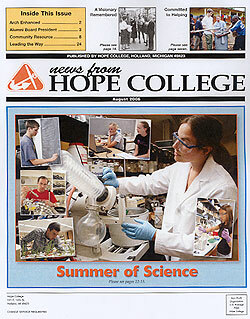 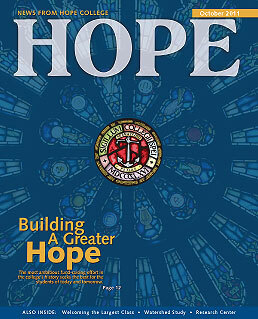 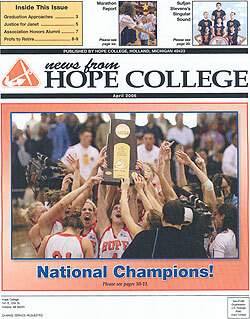 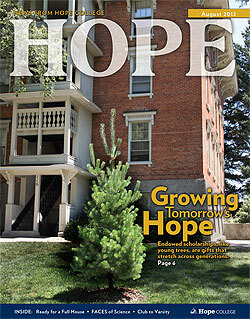 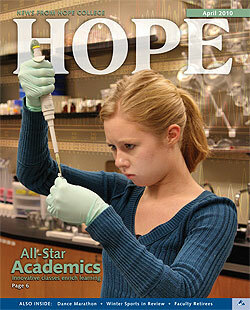 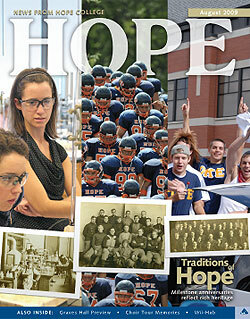 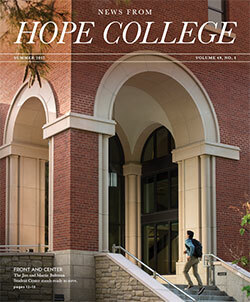 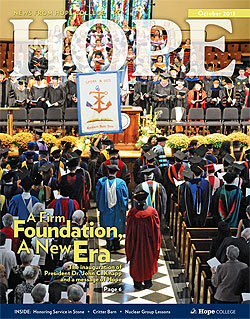 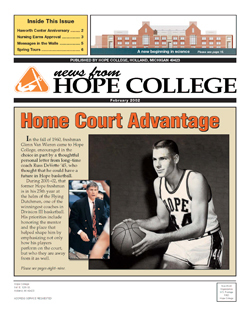 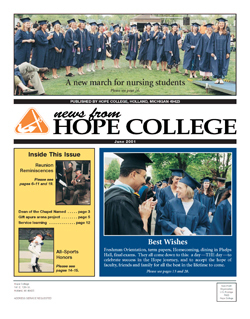 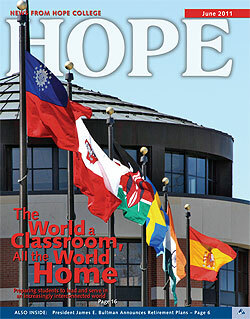 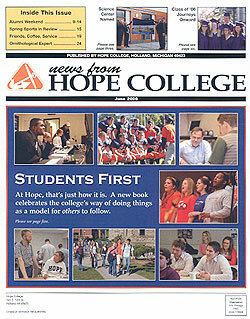 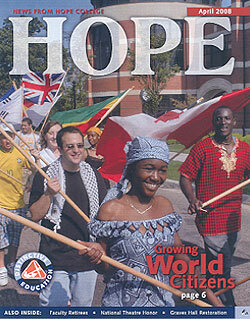 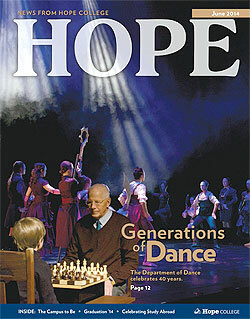 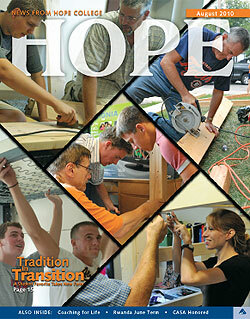 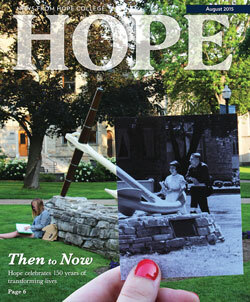 Of special note: you will find a feature article on the highlights of John and Kelly Knapp’s tenure at Hope. 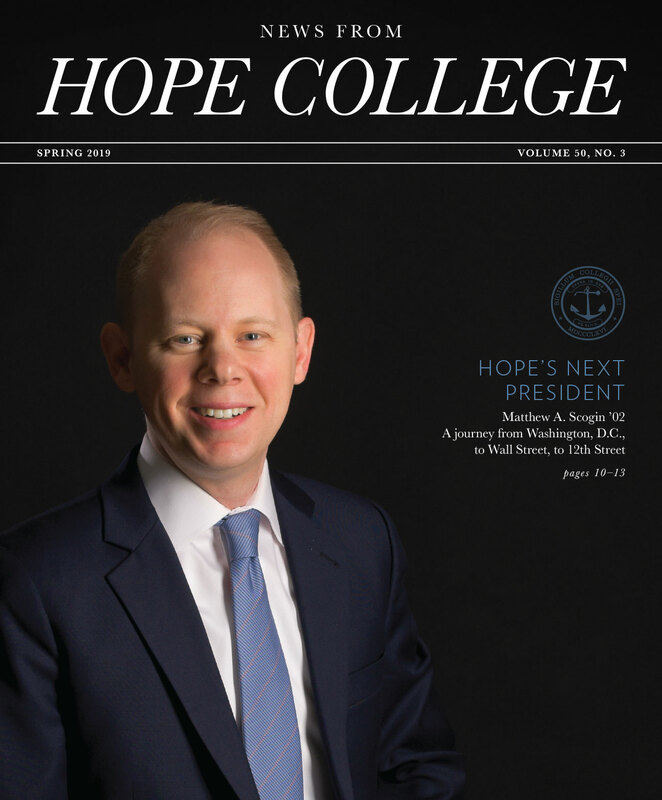 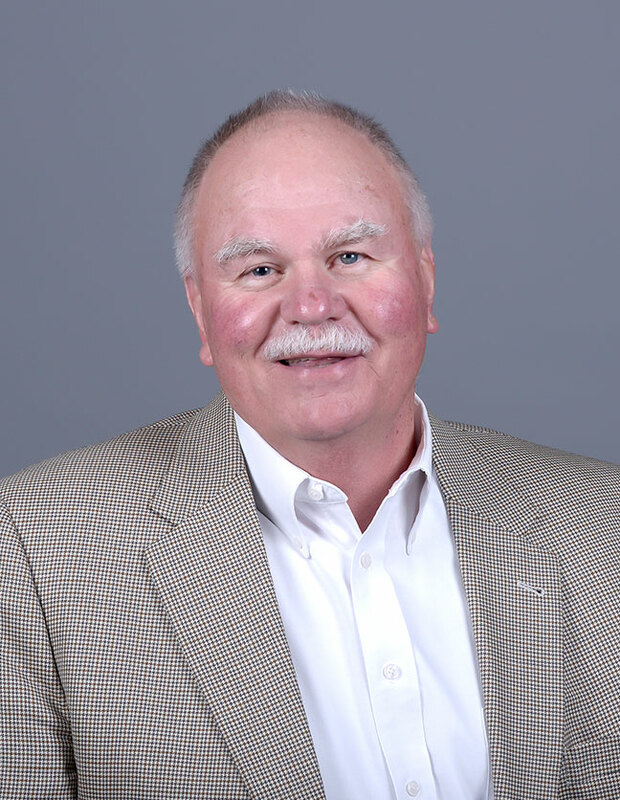 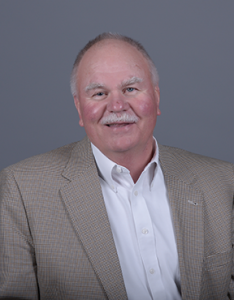 I join the students, faculty, staff and trustees in thanking them for their dedicated service to the college and in congratulating them upon John’s appointment as the president of Washington & Jefferson College. 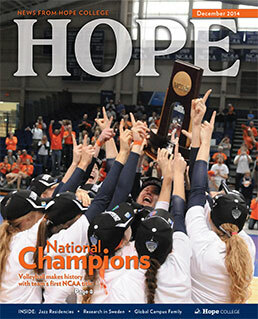 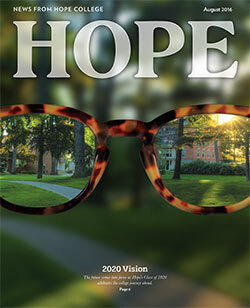 It is an honor to serve Hope College during this exciting season of transition, a time of continuity and change. 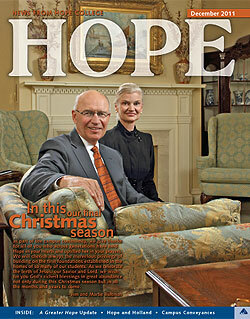 Betty and I are deeply grateful for your prayers and expressions of support.